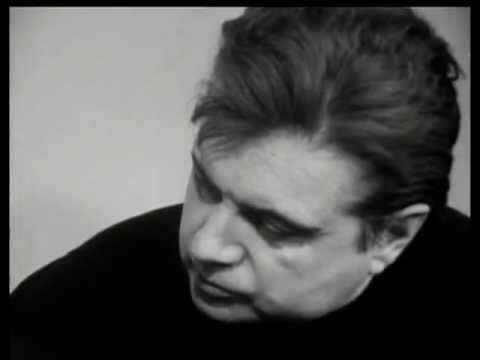 Francis Bacon Fragments Of A Portrait – Interview by David Sylvester. Broadcast on BBC, September 18, 1966. The recurring themes in Bacon’s work, his influences and his life. Posted in Highlights, Painting and tagged Archive Highlights, Art, ASX.TV Art, Documentary Video, Francis Bacon, Painting, Portrait, UK.